Located in the heart of Historic Downtown Louisville, Colorado. Eleanor and Hobbs has been bringing the latest collection of well crafted clothing, accessories and home goods since 2013. More than just a clothing boutique, Eleanor and Hobbs has curated an amazing community of men and women who can shop, try new styles and trends, and buy the perfect gift. Eleanor and Hobbs was founded in the Summer of 2013. 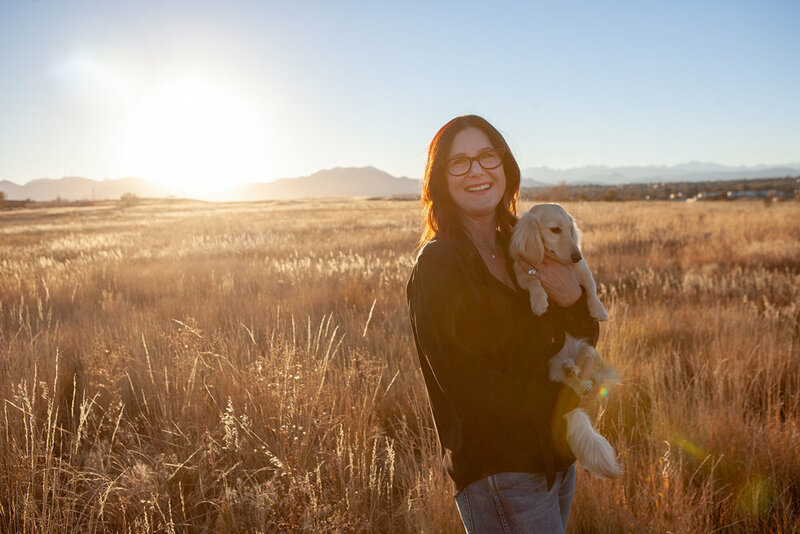 Being one of the first boutiques in Louisville, Owner and founder, Tracy Hobbs had an intention to bring fashion and style to Louisville, CO. Tracy and her team have been styling clients from Boulder County for the last 6 years. Their honesty, and attention to detail is impeccable. The team has build a community of women who love to look and feel their best. The Curated Collection of designers is hand selected by Tracy with her customers in mind. It is during her market trips to New York and Los Angeles that Tracy finds just the right mix of brands. It is an ongoing challenge to find the latest trends and style that will make her customers feel comfortable and confident, and push the envelope at the same time.